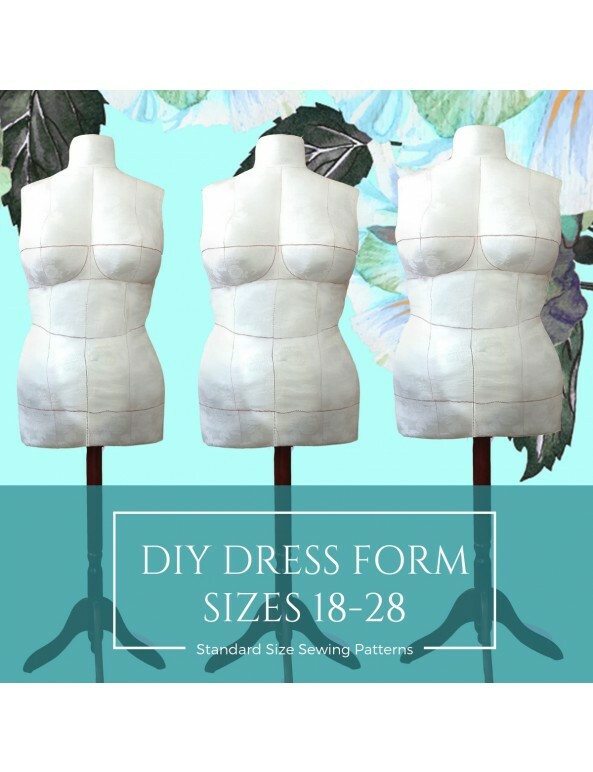 Sew your own pinnable Dress Form from scratch for better, more better fittings, pattern drafting, and draping. No extra dress forms or body taping is needed for this project. We included an explainer video, please scroll down to watch. This is NOT a customized oattern and is available as a Standard Sized downloaded PDF pattern. Proceed to check out, as usual, using PayPal at the check out (or other payment methods such as Store Credit etc). 4. Cardboard 6 sq.ft (0.6 sq.m). 5. Sponge 3" (8 cm) in height, 7" (18cm) in width and 7" (18cm) in length; or stack 2x1.5" or 3x1" sponges. 6. Zipper 7”-9” (18-23 cm) – 2 pieces. 9. Wooden, plastic or metal coat rack stand. The stand should be cut to reflect your height. The length of the stand is automatically calculated by the system and is listed on your pattern. You can also use a pre-manufactured adjustable dress form stand, which should not be cut. We provided the resources and links where you can buy the pre-manufactured stand and other supplies below. We did not use a pre-manufactured stand and the process might slightly differ from the proposed by us. You will need to know the diameter of the premanufactured stand and purchase a plastic tube (next point) to fit over the manufactured stand. 10. Plastic pipe tube, diameter from 1 1/8” (3 cm) to 2” (5 cm). We recommend buying a 38" long pipe for standard heights and 48" for very tall. You will have to cut the pipe to the length, recommended on the pattern. This length is automatically calculated by the system to fit your unique height. 11. Polyester Fiber Fill Poly-Fil: 5lb (2.3 kg) (smaller sizes) to 10lb (4.6 kg) (larger and plus sizes). BootstrapFashion License Information: Limited Commercial and Personal Use. 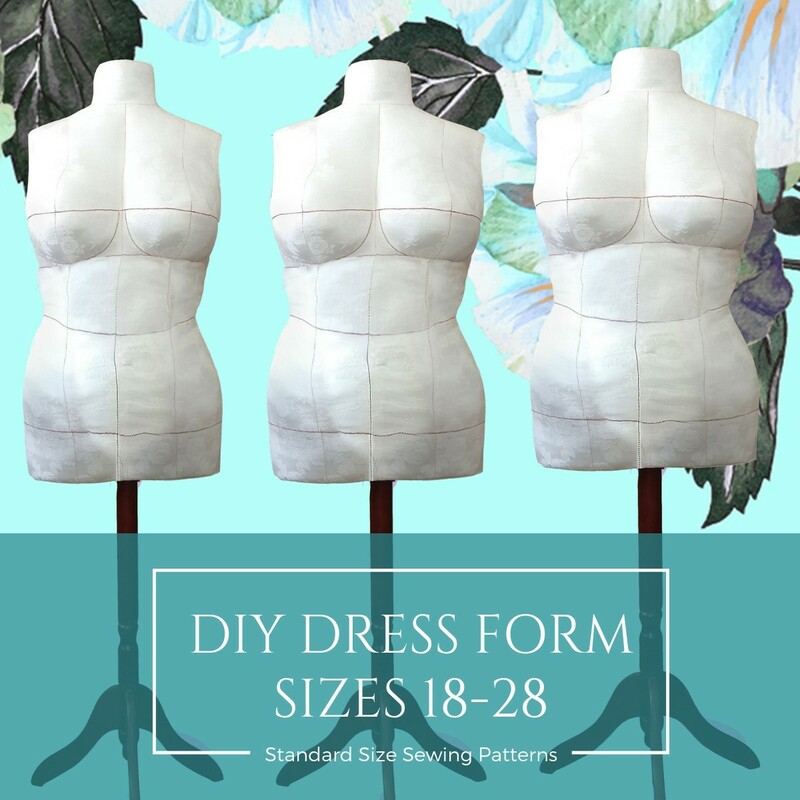 The limited Commercial license is a non-exclusive license, which allows for selling of the finished dress forms in unlimited quantities for profit. However, resale of this pattern is strictly forbidden. 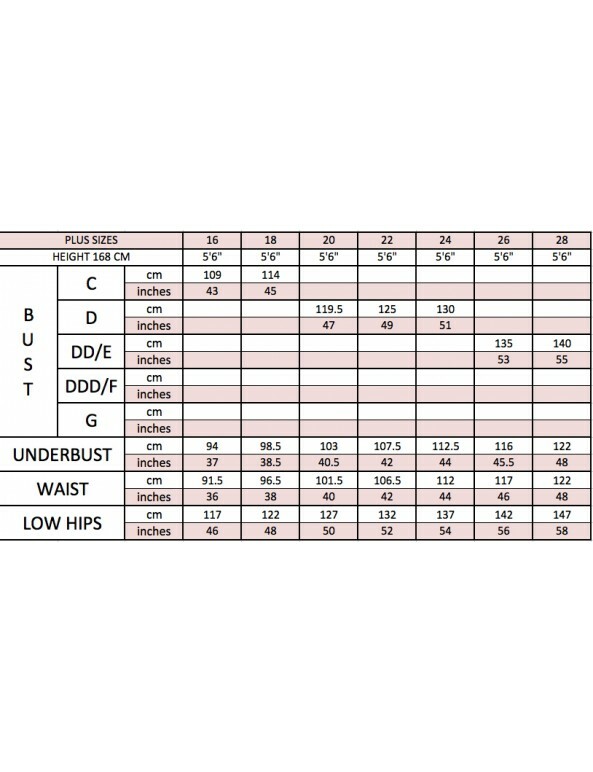 This sewing pattern will NOT be custom fit to your measurements. The standard sized patterns without seam allowances are in Letter and A4 paper size format. IMPORTANT!!! 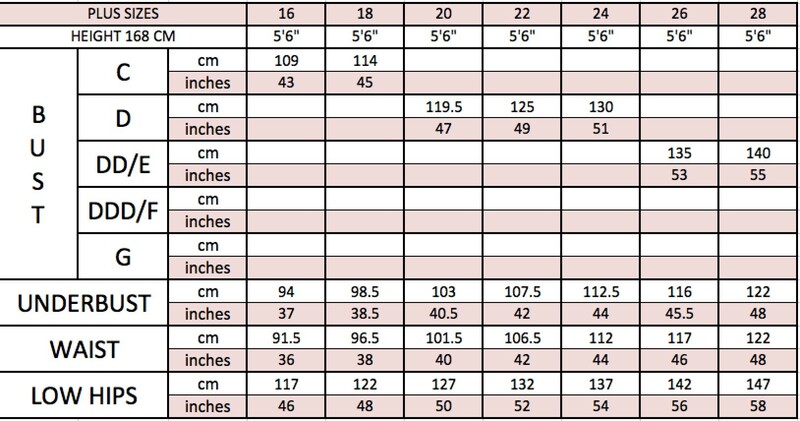 FOR PDF STANDARD SIZES WE RECOMMEND TO MANUALLY ADJUST PATTERN PER YOUR INDIVIDUAL MEASUREMENTS AFTER YOU PRINT THE PATTERN OUT.